We’ll be back at it #ConeMonkeys!! Sept 17th at Auto Club Speedway. 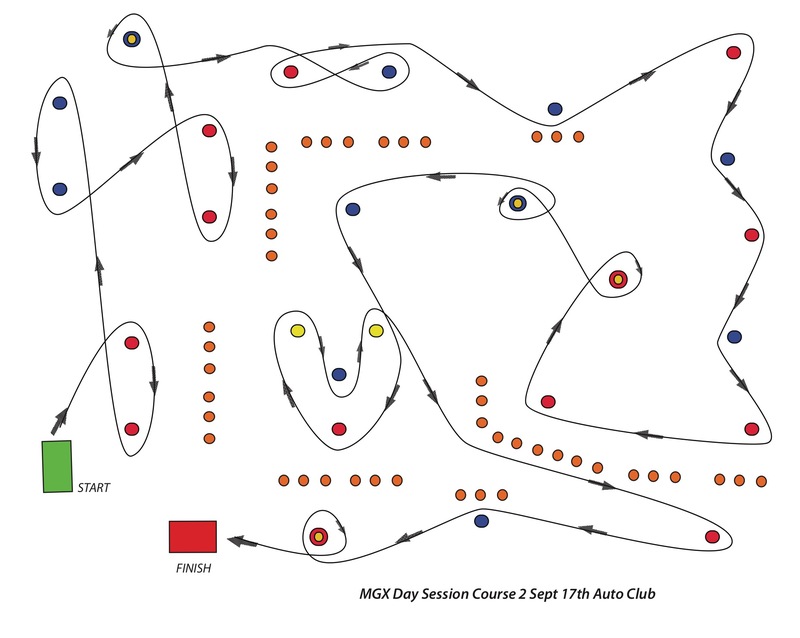 2 new courses with a warm-up course AND we will have a new HEAD-to-HEAD course set-up as well!!! The head-to-head went over so well in Santa Clara that we will be incorporating brand new courses in addition to all the other activities! Focuse on your own best time, concentrate on improving your own skills and the speed will come on it’s own. Focus on bike feel, vision, smooth and direct inputs, quicker transitions, trusting the tires and having a GREAT TIME! Enjoy the full day of motogymkhana fun! Study the courses ahead of time, learn the rules and ride. Get personal riding instruction to better your skills and beat your fastest times! We’ll be right next to the garage paddock area to the left of the garage paddock entrance, riding on a new riding surface, rich black colored smooth asphalt!!!!!!. Concentrate, ride hard, get quicker, get to full lock, brake harder, accelerate earlier…#getyourconeon with us! Registration is open! Register by Friday 23rd: Day of registration will add $10. 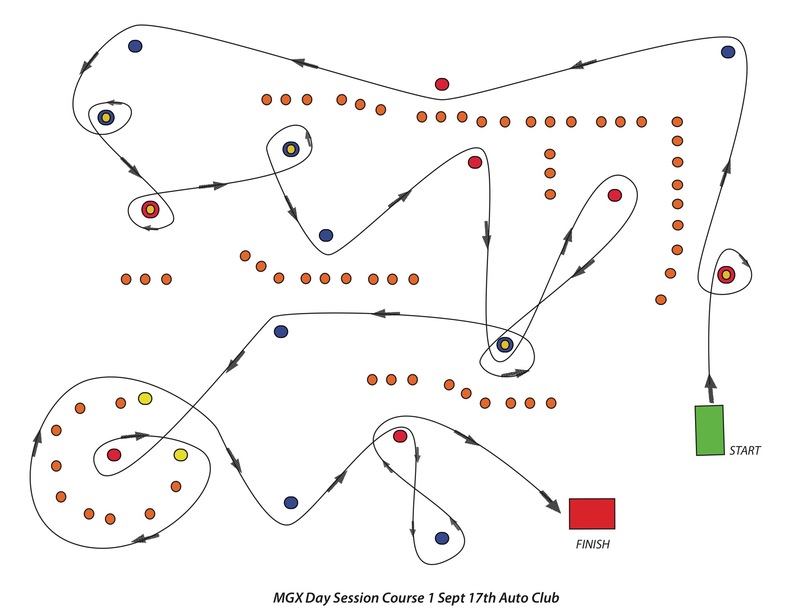 Schedule & course maps below . Make sure to “Like” us on Facebook, and “Follow” us on Twitter, Instagram and YouTube for the latest news happening with M Gymkhana’s #MGymkhanaWC courses going on NOW! Times from around the world are coming in often so be part of the action and submit your times too!